Emma Lewis had once been an Olympic Gold medalist snowboarder, but an accident on the slopes left her unable to continue with the sport. Now, she works as a physical therapist, helping other athletes recover from injury. 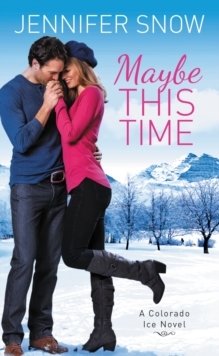 When her best friend, Asher Westmore, gets injured in the middle of the hockey season, she's determined to get him back on the ice as soon as possible. 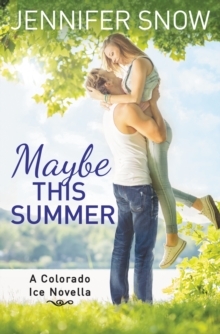 But Asher's spirit needs the most therapy, and Emma wants to be one to heal him on all levels. 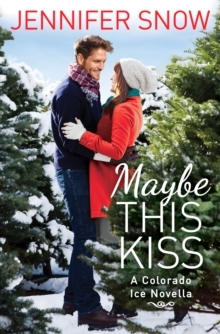 She's always loved Asher, and it seems that now may be the right time for them--if only she can convince him. 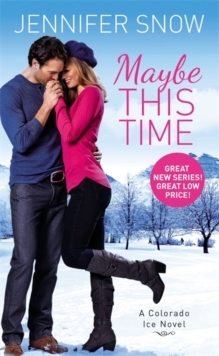 Asher Westmore is living his dream and playing for the New Jersey Devils, but torn ligaments in his leg leave him benched for the rest of the season.His best friend Emma may be the only one who can help him get through it--that is if he doesn't ruin everything by falling in love with her.